Canada Day 2016 will, once again, be a big party all across Calgary with events big and small for families and adults. More than 250,000 people are expected to join in Canada’s 149th birthday celebrations throughout downtown Calgary. Those are Stampede-esque numbers. 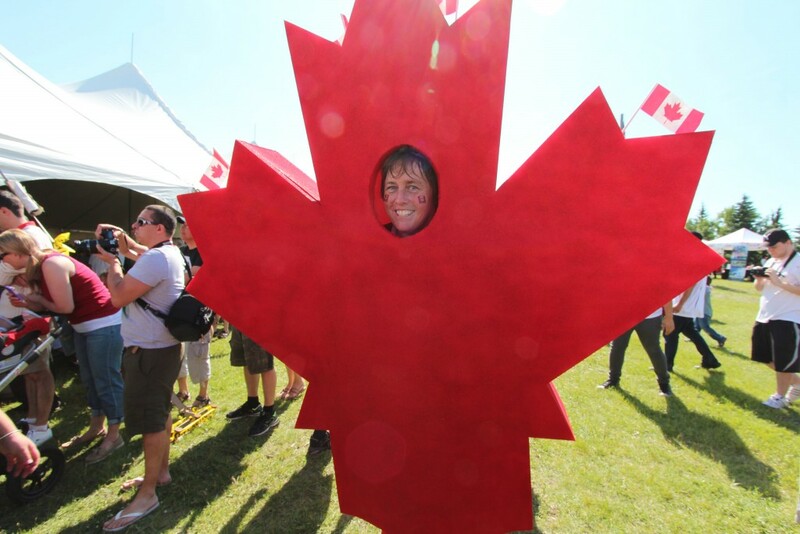 In fact, Canada Day is Calgary’s largest single-day festival! 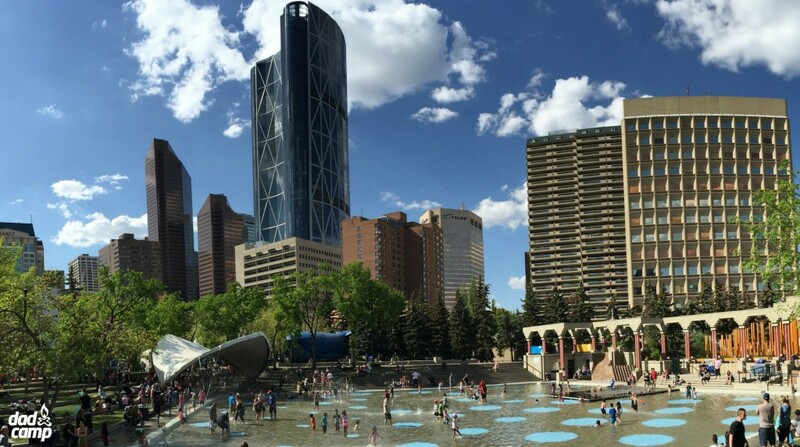 Here is a big list of FREE Canada Day events in Calgary to check out as well as where to watch the Canada Day Fireworks in Calgary. Explore a proud part of Canada’s heritage at a Traditional Powwow presented by Bow Valley College’s Iniikokaan Aboriginal Centre. 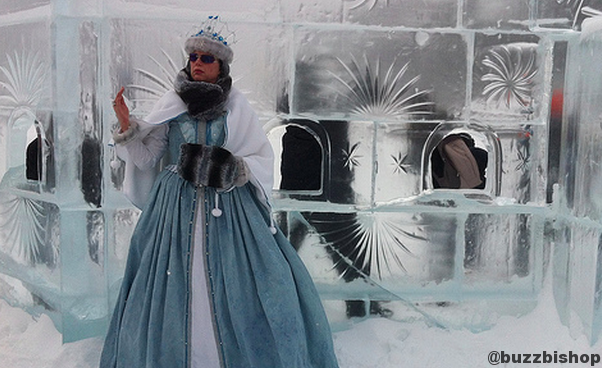 Prince’s Island Park comes alive with the heartbeat of Canada’s First Nations peoples. Learn more about our Canadian Armed Forces and Canada’s military history. 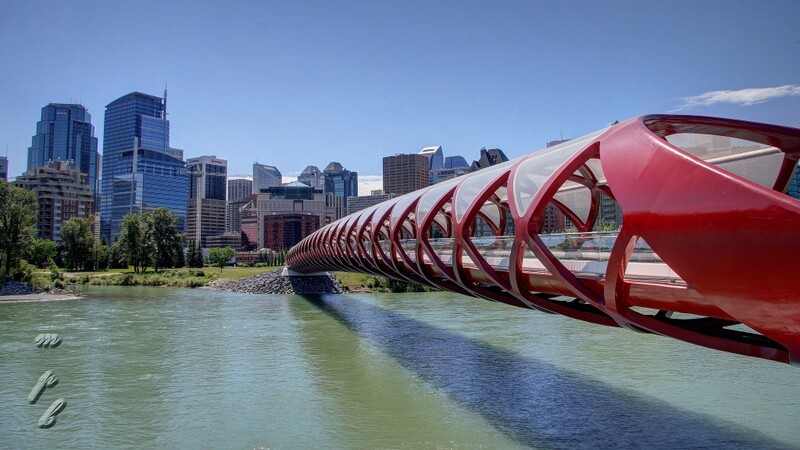 Explore interactive displays at this exciting new addition to Calgary’s Canada Day festivities. Experience indoor and outdoor local entertainment including SHINE Youth Singers, jugglers, live music, food trucks, MarketSpotYYC Artisan Market, and children’s activities. Children’s activities running until 4 p.m., Artisan Market until 9 p.m., and beer garden, entertainment and food trucks on the Festival Plaza until 9 p.m. FREE ice cream for the first 1000 guests. Grab a bite to eat from a selection of Calgary’s food trucks featuring a range of ethnically diverse cuisines. Find them on the plaza between the YMCA and Eau Claire Market. Enjoy family fun all day, including: a free pancake breakfast; live music and entertainment; children’s crafts and petting zoo; food trucks; a chance to dress-up like a Mountie; and Indigenous arts and cultural sharing. 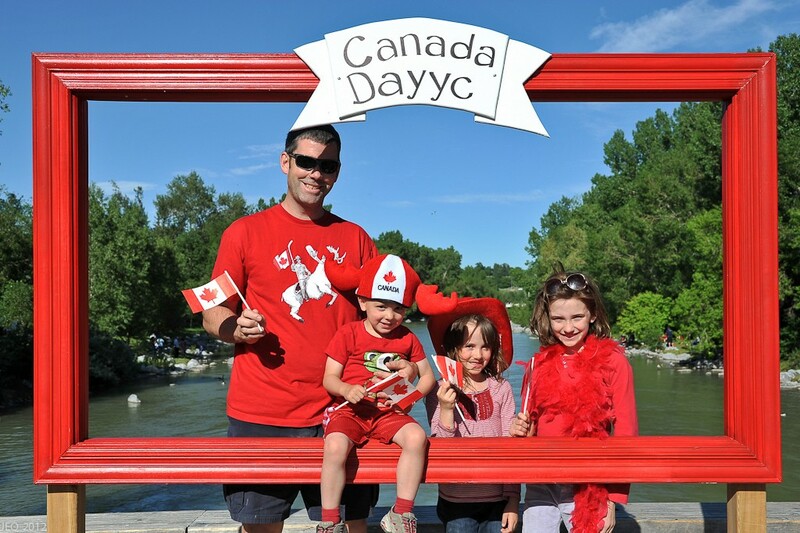 Don your red and white and show off your Canadian spirit in this fun, family-friendly Canada Day tradition, presented by Calgary AfterSchool. 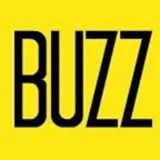 The first 1000 people to check-in will receive a free red or white Living Flag t-shirt to participate in this enormously popular activity. Events along Riverfront Avenue begin at noon and finish with a stage show featuring Joel Plaskett, Grapes of Wrath, and more. 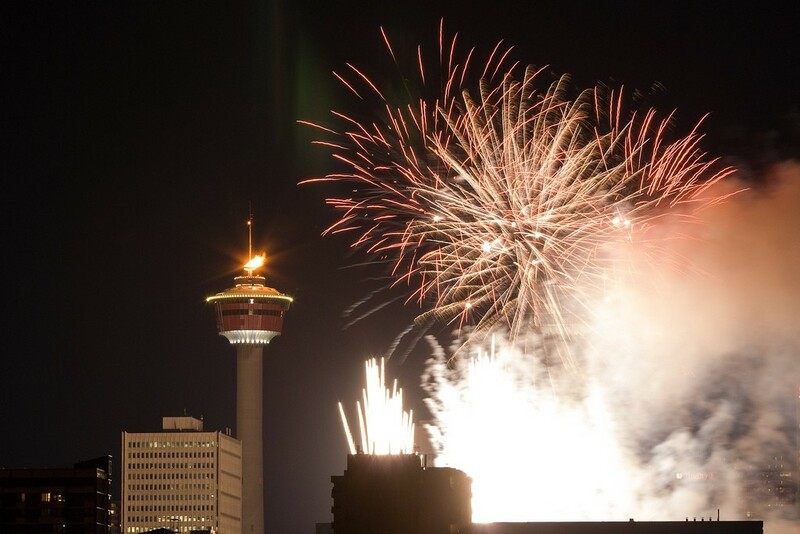 The 2016 Canada Day fireworks in Calgary will be synchronized with music broadcast on radio. Pay parking is available at SAIT, however you are encouraged to take the CTrain to meet the shuttles. The fireworks are visible along the Bow River in downtown Calgary. With the fireworks being shot from the Centre St Bridge, you’ll be able to see them far to the east and west. Festival Market (between Eau Claire and YMCA), Riverfront Avenue, Tom Campbell’s Hill Park, Nose Hill Park, The Max bell Centre, Shaganappi Point Golf Course, Vallyview Park West Ridge, Chinatown’s Sien Lok Park. 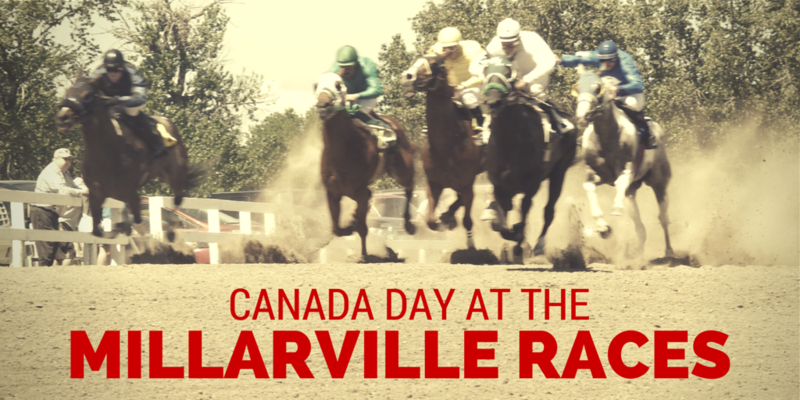 Close to the Fort Calgary, East Village and Stephen Avenue celebrations, make sure to plan a stop here on Canada Day! Enjoy this historic downtown park by touring a market, making crafts, learning some history or visiting a popular food truck all while taking in busker and stage performances. The historic Stephen Avenue Walk will feature its usual assortment of shops, restaurants, patios, street vendors and buskers, in addition to a full day of entertainment including live music on the #IAMDOWNTOWN stage and other special events happening down the avenue. 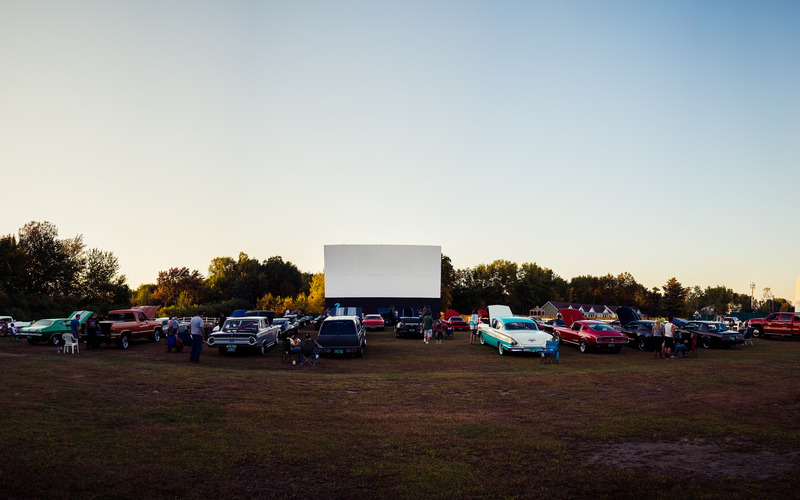 East Village Street Fair, Show & Shine and 5th Street Square 9 a.m. – 4 p.m. Enjoy all kinds of family fun at the East Village Street Fair including crafts and artisan vendors, children’s activities and local performances. Bring the family for Calgary’s premier classic car show, the Show & Shine, which features spectacular imports and North American beauties. Did you know there were Chinese settlers in Canada almost a century before it was officially Canada? Enjoy cultural performances and family friendly activities, or visit our wonderful stores and indulge your taste buds with culinary delights. 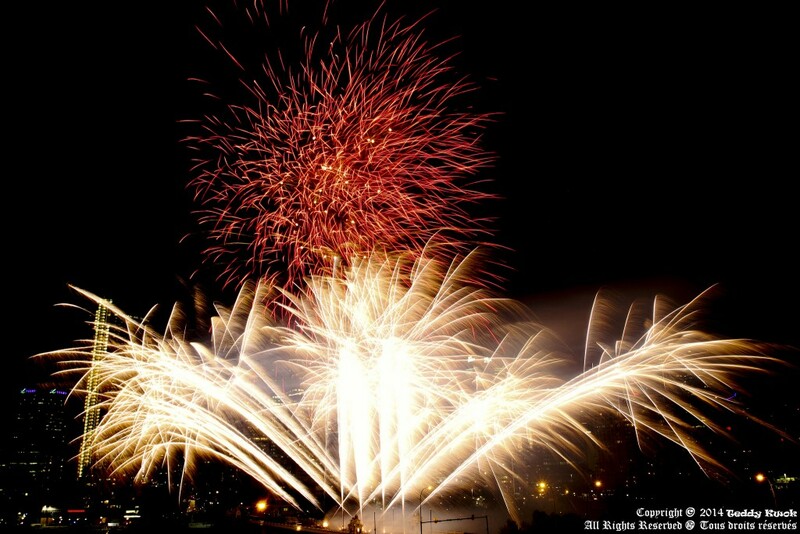 For the best view of the fireworks, visit Sien Lok Park, free for everyone to enjoy!